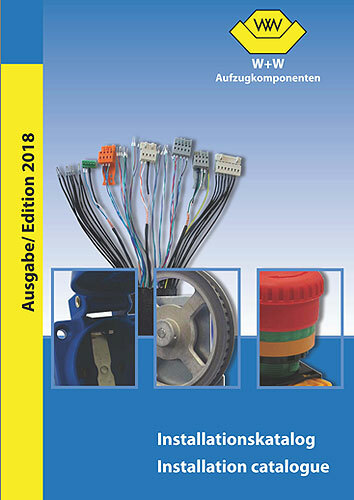 the new editions of our Lift components catalogue 2018/ 2019 and of the Installation catalogue are now available and effective immediately. We have several new products and we have adapted some of our products to the EN81-20. You will find our catalogue under downloads, catalogues for the specialised trade.